Progress in Chemical and Biochemical Research was launched in 2018 by Eurasian Chemistry Society with cooperation "Iranian Chemical Science and Technologies Association". This double blind peer-reviewed and indexed journal aim to provide a platform for researchers around the world to share their latest findings in all field of Chemistry and biochemistry. Experimental, theoretical and applied original research studies in all field of chemistry and biochemistry are welcomed for submission. 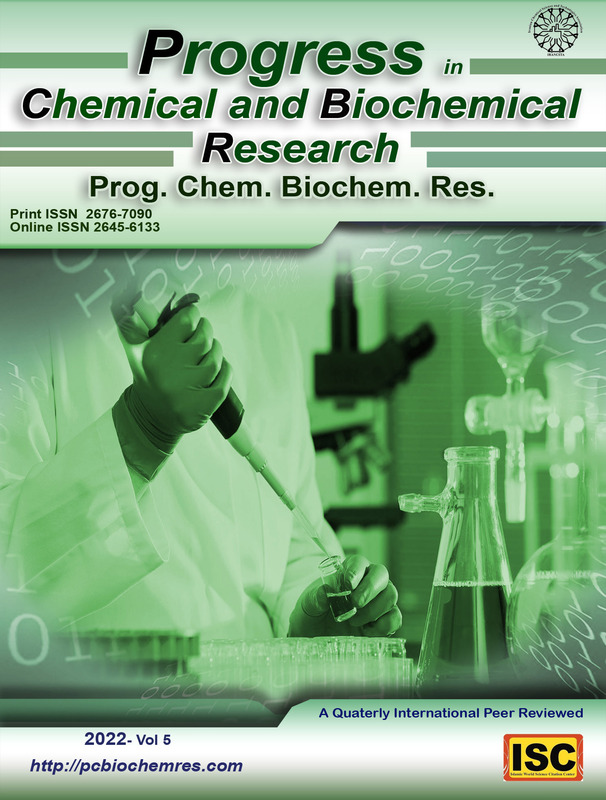 The journal is Open Access with no article processing charges and all articles published in this journal are freely available for readers online at www.pcbiochemres.com without a subscription and authors retain the copyright of their work. Prog. Chem. Biochem. Res. is published Quarterly (online and in print).